Your Solution To Your Legal Problems Is One Click Away. We have taken the time to produce these informative videos because we understand how important knowledge of your case is. Please watch our videos to help you understand the law, the potential consequences, and how our firm can help you. If you are facing criminal charges, or if you have been injured in an accident, you need an attorney with whom you can feel comfortable. 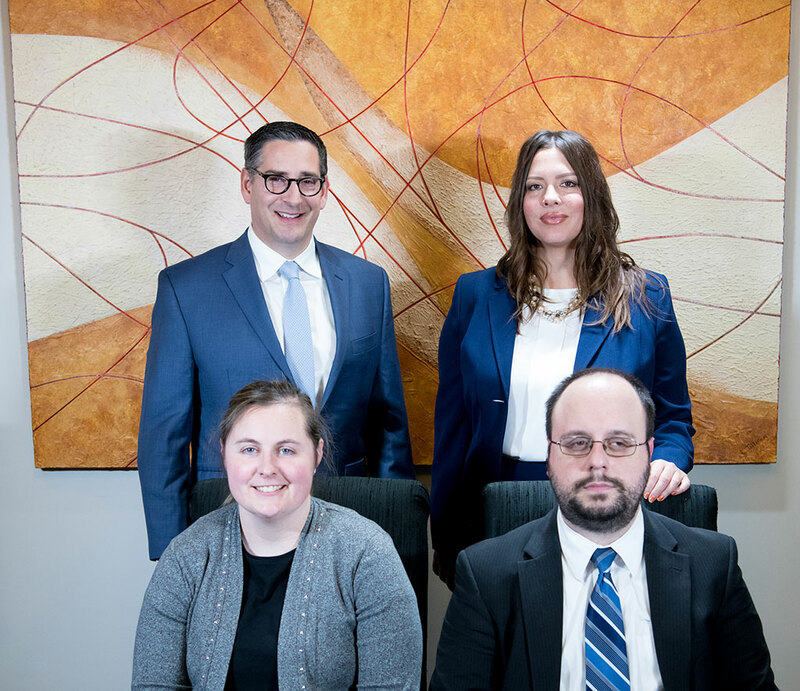 At Schierer& Ritchie, LLC, we strive to be open and accessible to our clients, and to build personal relationships. It is important to us that we understand your needs and wishes, so we can offer you the best legal assistance possible. Legal Troubles Impact Your Entire Family Hire SCHIERER & RITCHIE, LLC! I would highly recommend Mr. Schierer for your attorney needs. He was very attentive, listen to what I had to say and spent about a half hour on the phone with me going over options. When I phoned him about my case I was doing it on my own and he was more than glad to help me and pointed out some things that would also help. Mother of my child was trying to move child support out of jurisdiction. Tiffany Richie sucessfully argued and won to keep all child support issues in my home state. I was impressed how hard she fought for Fathers rights. We contacted Ms. Ritchie to represent us in a family matter. After our consultation, I knew that she was the exact type of attorney I wanted. She was forthright and honest and very knowledgeable. Our matter was quickly resolved with a very good outcome. We would highly recommend Ms. Ritchie. 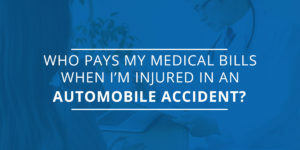 Ultimately the money to pay your medical bills will come from the insurance company of the driver who caused the … Read More about Who Pays My Medical Bills When I’m Injured in an Automobile Accident? Nearly a third of Peoria households have children in the home. With children comes the constant barrage of errands, … Read More about What Happens if I Get a DUI with a Child in the Car?